Besides the fact that I think I’m not too bad when it comes to making book covers for myself, I really don’t like doing it. I’m just too picky!! 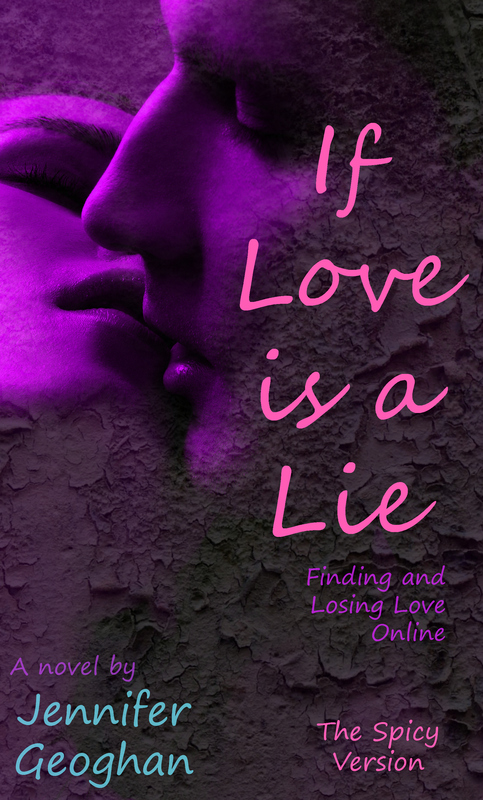 Anyway, I spent an entire day coming up with my two covers for my soon to be released new novel, If Love is a Lie by Jennifer Geoghan (me). Why to covers? Because I wrote two versions of the book. 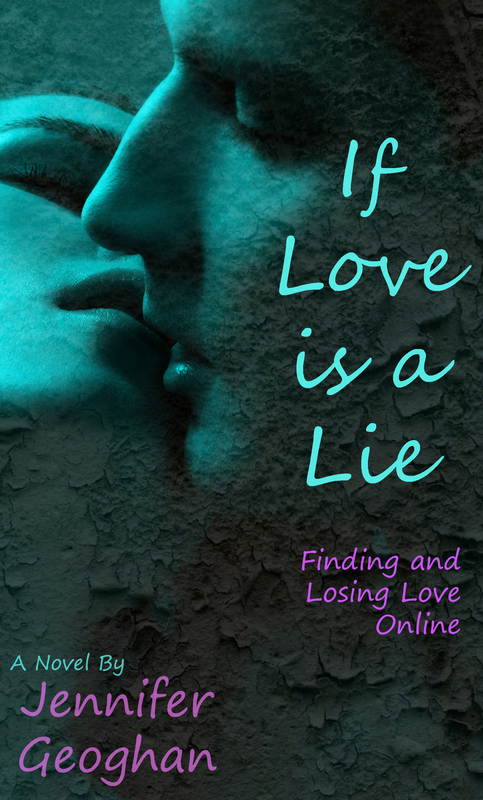 It’s a romance/adventure novel and I know some folks don’t enjoy a romance novel getting too racy. Then again … some folks do 😉 Hence two versions of the book so everyone can enjoy. Version two is the “Rated R” version. Similar enough that you know it’s the same novel. Different enough you know it’s not exactly the same. I call this version the Spicy Version.